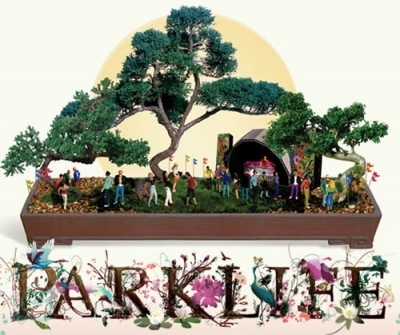 Parklife Festival in Sydney is an annual festival and one of the city's biggest and best electronic and indie music events. The music festival is based on the dance genre and is jam packed with artists who define the moment. It aims to showcase local musical talent as well as international guest musicians to an energetic crowd of thousands. The event is presented in the ultimate park life setting, Sydney's Kippax Lake, Moore Park. In 2010 the event will be held in Sydney on Sunday 3 October. Some of the artists attending will be AC Slater, Ajax, Cuty Copy, Groove Armada and Washington. This event is a must see for all who enjoy the energy of dance music. If you are looking for last minute Parklife Sydney accommodation we can help. With a wide selection of hotels and apartments below to choose from. If you are having trouble finding the right accommodation, then give us a call on 1300 733 274 and we will find you the best accommodation for this year's Sydney Parklife Music Festival.